At the end of January 2019, the British Mini Club is celebrating the 60th anniversary of the Mini at their 20th Mini Fair. 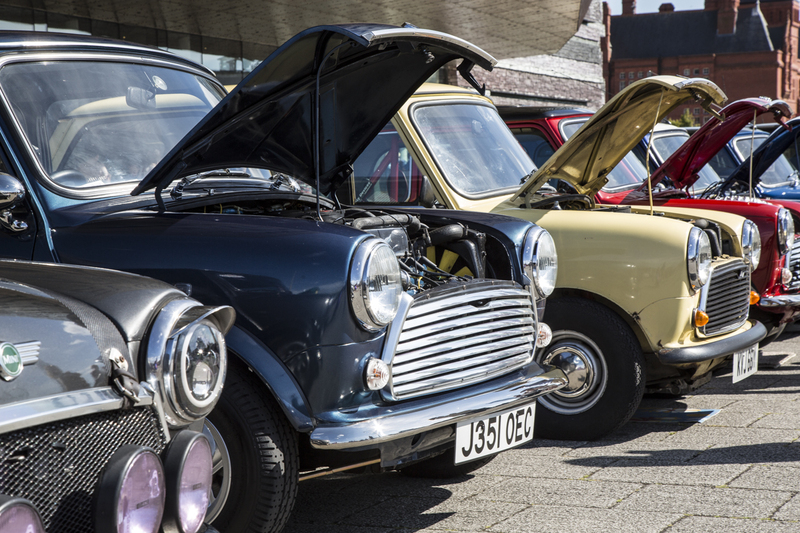 The Mini Fair is one of the premium classic car events of the year. It is held on Sunday 27th January at Staffordshire County Showground, Bingley Hall, UK. Mini Fair is one of the most well established and well-organised National Mini Events of the year, with something for every enthusiast. Mini enthusiasts from all over the UK and beyond attend the show. As well as traders, there are hundreds of Minis on display. This includes Minis for sale outside the main entrance. Some of the very best restored Minis will be competing for Pride Of Ownership awards, sponsored by Autoglym. Minis from over five decades will be displayed. There will be categories for both classic Mini and modern MINI, with trophies for first and second places, along with a £100 cash prize for each class winner. Successful entrants will get two free passes, as well as having their Mini parked indoors at the heart of the show. SMITHS gauges have featured in the Mini dashboard since the beginning in April 1959. CAI continue to manufacture SMITHS gauges for the Mini. The gauges are built using the original design drawings and assembly instructions. Many original mechanical gauges have been converted to digital OLED, retaining the original dimensions to ensure a perfect fit. Also, a new SMITHS electronic speedometer for the Mini Cooper S was released in early 2017. The Mini Fair provides the ideal opportunity for enthusiasts to see the wide range of SMITHS Mini gauges.